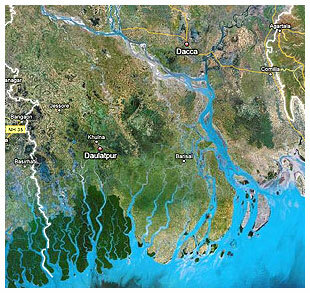 We welcome you to a forum: Securing Water Food and a Safe Climate in Bangladesh. Join political and community leaders, scientists, parliamentarians, diplomats, academics and environmentalists as they present and discuss key blueprint ideas toward securing water, food and a safe climate for Bangladesh and the world. Venue: 57 Culgoa Street, O’Mally, Canberra, Bangladesh High Commission Auditorium. This is a project of the Bangladesh Environment Network [www.ben-center.org/] in collaboration with Climate Action Canberra [https://climateactioncanberra.org/] and Healthy Soils Australia to celebrate World Environmental Day.